Amber Lawrence is doubting her Superhero status, but Aleyce Simmonds just tells her to Believe more! 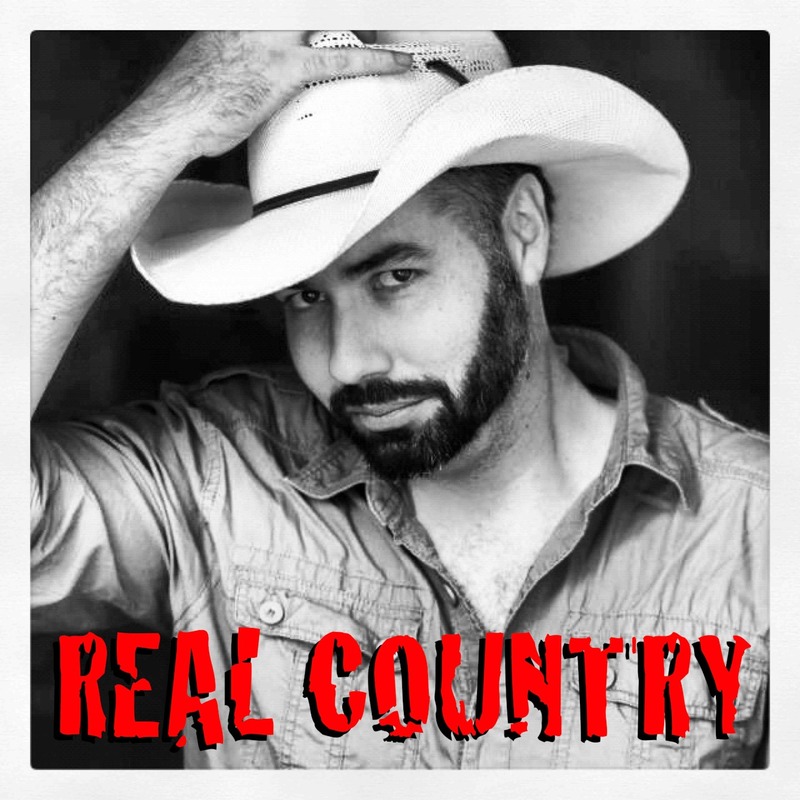 Also tunes from The Wolfe Brothers, The Davidson Brothers, Kenny Chesney, chats with Jared Porter, Rae Lynn and a country version of Thunderstruck all on REAL Country this week. There are no lists that include "EP155 Ben Sorensen's REAL Country". You can add this episode to a new or existing list.